Every Monday when I walk into my studio I draw a tarot card asking what the trends and influences I should be aware of that coming week. Ok, it's Tuesday, but the Bank Holiday meant I didn't step into the studio yesterday, so I'm a day late. 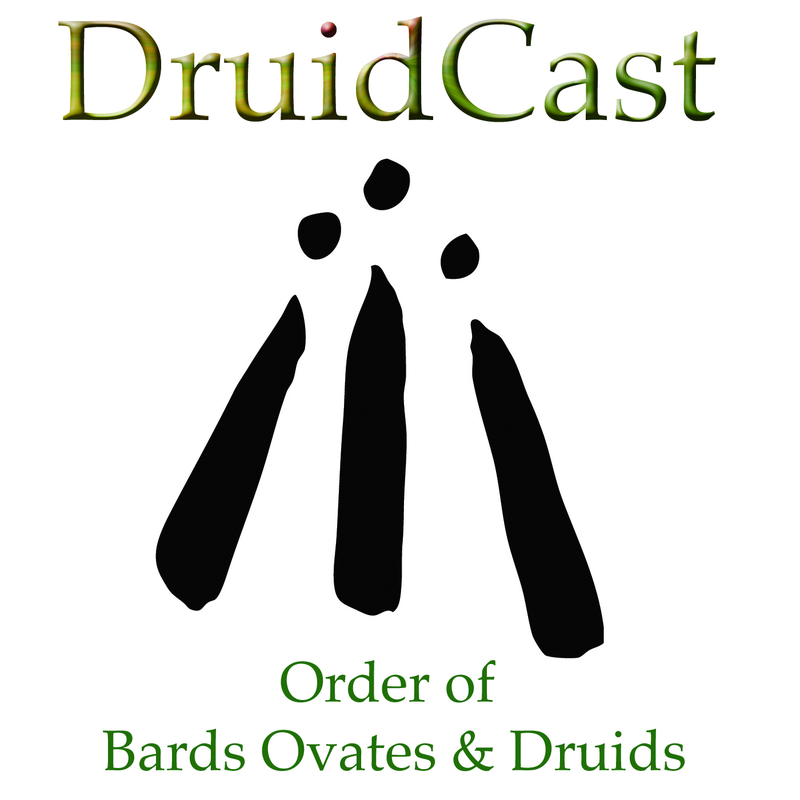 Druidry for Beginners – Where to Start? The Senses.